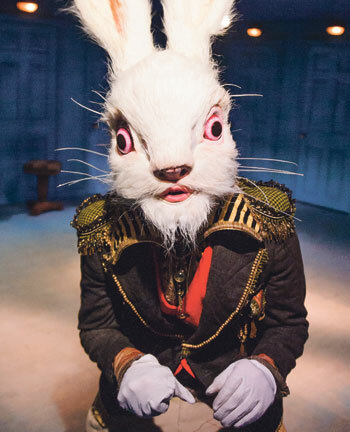 Commercial producer Emma Brunjes has had a rollercoaster time since she and Les Enfants Terribles first produced the Lewis Carroll-inspired, site-specific Alice’s Adventures Underground  in 2015. 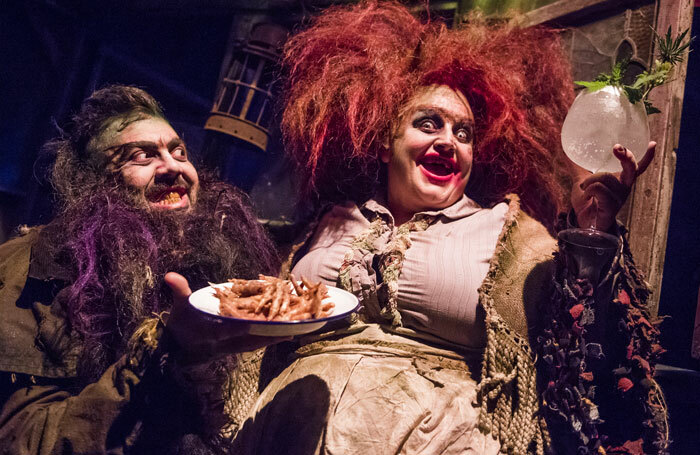 She’s worked with the immersive company twice more – on Dinner at the Twits  and The Game’s Afoot  – and co-produced her first West End play, Dead Funny . On top of that, Alice was nominated for an Olivier award last year. And, shortly after we speak, Brunjes’ company, Emma Brunjes Productions, celebrates its fourth anniversary. “You’re not in front of me, you can’t see me grinning,” Brunjes says over the phone, and laughs. “Last year was extraordinary,” she continues. “So many ambitions were fulfilled.” And she’s delighted to have made it into The Stage 100 list, alongside Les Enfants Terribles. And Alice is going underground once more, as Brunjes and Les Enfants Terribles bring the show back to the Vaults under London’s Waterloo Station this month. But this, in Brunjes’ words, will be Alice 2.0. After the production’s first run, she, Oliver Lansley and James Seager – respectively, Les Enfants Terribles’ artistic director and producer – went to Hastings for a debrief weekend. “We just talked constantly for 48 hours,” Brunjes recalls. Twinning artistic and commercial goals has been a signature feature of Brunjes’ career from the start. An economics graduate, she jokingly talks of friends at university “making smart decisions and turning left into the City. I wafted up to theatrical land and turned right”. In 2006, alongside her full-time job as head of Avalon Promotions, Brunjes was working as a producer for the inaugural Old Vic New Voices company. In 2008, for new-writing theatre company Nabokov, she produced Mike Bartlett’s Artefacts at the Bush Theatre in London. It went on to win an Old Vic New Voices new production award. Avalon helped to develop her commercial skills, while both experiences fed her belief in the importance of a varied portfolio of work. She points out that she’s also produced a West End show, 25 UK tours and worked on the Edinburgh Comedy Awards. A mix of passion, conviction and sheer doggedness helps explain Brunjes’ success so far – as well as an entrepreneurial streak she suspects she inherited from her business-owning father, Harry. Also, “just working really hard” has, she says, resulted in “a wide network of friends, colleagues and industry contacts throughout my career”. One of the most significant is Nica Burns. The high-powered producer and theatre operator gave Brunjes’ career a major boost in 2010. 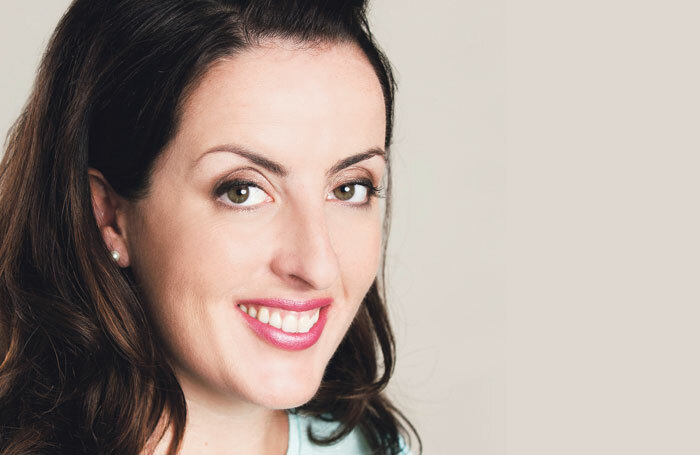 After Brunjes successfully “dug in my heels” to negotiate a relatively rare split-deal with Nimax Theatres for a Frank Skinner show, Burns offered her the role of Nimax’s general manager of productions and programming. “I nearly fell out of my chair,” Brunjes laughs. She quickly accepted the job. Burns’ own entrepreneurial example and variety of work also helped cement Brunjes’ decision to start Emma Brunjes Productions in 2013. Building on the diverse perspective of her Avalon and Nabokov days, utilising her experience at Nimax, she wanted “to produce work that I believed in, under my own name”. She felt she could offer something distinctive. Brunjes sees a growing appetite for non-traditional, commercial productions. (Alice’s Adventures Underground, for example, made a 29% profit for its investors in 2015.) 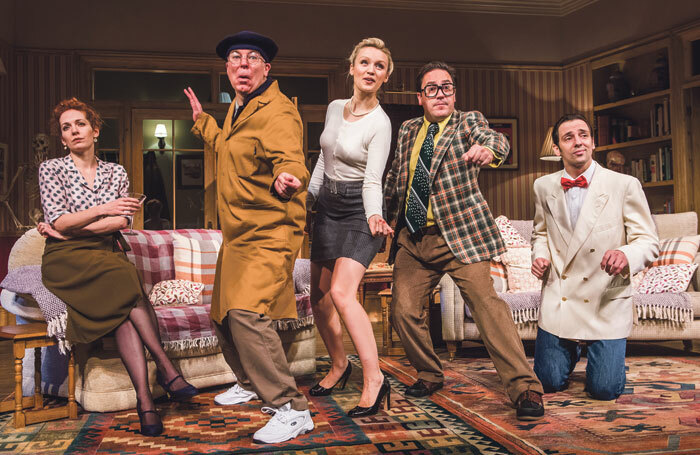 The West End remains “the holy grail” for producers, says Brunjes, but she’s also excited by the commercial sector’s increasing willingness to embrace “the innovation, the creative thinking, of studio theatres and site-specific work”. What was your first non-theatre job? Waiting tables at Henry’s in Covent Garden. I quit after six weeks to cross over the Garden to the Royal Opera House. What was your first professional theatre job? Usher at the Royal Opera House while studying at the London School of Economics. It was a joy, and much better than pulling pints or waiting tables. What do you wish someone had told you when you were starting out? Breathe. There is plenty of time to do everything you want so keep it steady, keep believing, don’t panic and keep going. Who or what was your biggest influence? My extremely close network of family and friends. Too many important and wonderful people to mention, without whom I am lost. If you hadn’t been a producer, what would you have been? Barrister. Do you have any theatrical superstitions or rituals? No. Not really a believer, I’m afraid. 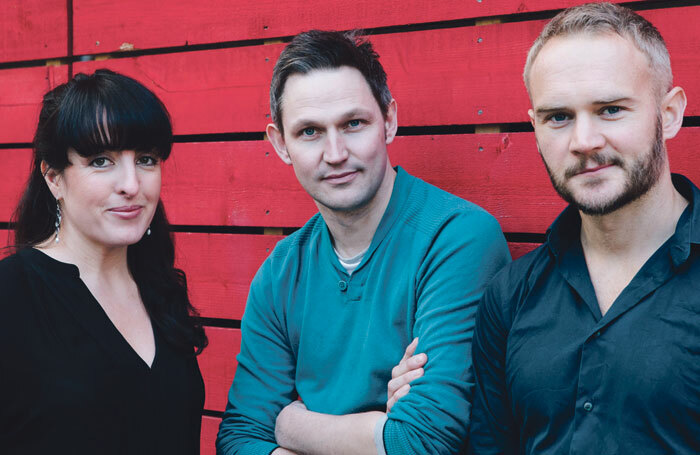 Brunjes also credits her company’s success to friends and colleagues in the subsidised world, highlighting Imogen Kinchin, producer at Lyric Hammersmith, and James Grieve and George Perrin, Paines Plough’s co-artistic directors. Their knowledge and insight is a daily influence as “the line between the sectors blur and we are far more one community than two”. With a growing talent management arm, a ticketing platform that Brunjes hopes to offer to younger independent companies and a packed roster of upcoming shows (including a tour with Arlene Phillips co-hosted by Brunjes’ dance-teacher mother), Emma Brunjes Productions is flying high. “When I set up the company four years ago, having a central London office with 10 staff and two businesses wasn’t pinned to the fridge as an ambition,” laughs Brunjes. But with drive, tenacity and passion to spare, her success so far comes as no surprise.